Thank you for supporting Prevent Cancer Now! Your donation will help us work towards eliminating the preventable causes of cancer, through education, advocacy and research. There are a number of ways you can contribute to our work! Visit our secure donation website, or mailing a cheque or money order to our office. Note: Because Prevent Cancer Now carries out advocacy work, donations are not eligible for a tax receipt, under Canada Revenue Agency rules. However, you can request a receipt for your records. 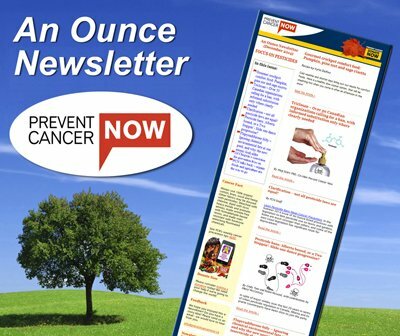 For details see: Why Donate to Prevent Cancer Now’s Advocacy Work? 2. For a charitable receipt, donate to the Hills of Erin Cancer Prevention Foundation. Visit their secure donation website (powered by Canada Helps). Note: Charitable receipts for tax purposes will be issued via Canada Helps in the name of the Hills of Erin Cancer Prevention Foundation. 3. Recycle your old car! 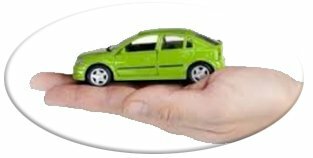 At the end of its useful time recycle your vehicle and benefit PCN. Help Prevent Cancer Now get experts together with communities and decision-makers, to speak up for a healthier world by donating Aeroplan miles. As a monthly donor, you will receive a copy of Cancer: 101 Solutions to a Preventable Epidemic. You can also donate in honour or in memoriam of a loved one, pay tribute to someone special, or recognize a special day. PCN will send a personalized email or card via the mail letting them know of your thoughtful gift, and will post your tribute on our Wall of Hope, if you like.